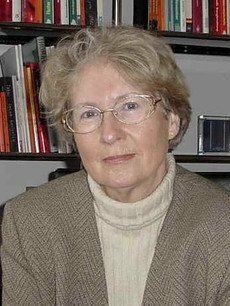 Sigrid Jannsen’s activities in renewable energies started in 1974. Her scientific focus was on waste water treatment and in particular on the energetic use of biological wastes. After her retirement Sigrid Jannsen was strongly involved in educational projects at the school level. 1995 – 2005 she was President of the German Solar Energy Society, DGS. In this capacity she worked intensively on the promotion of renewables, led several international projects on the dissemination of renewables and was chair of large international congresses. 2008 – 2012 Sigrid Jannsen worked in Singapore as Scientific Information Officer at the newly founded Solar Energy Research Institute of Singapore, SERIS.